Three years ago, Katelyn was the victim of a brutal assault, stabbed with a knife in her back by her mother’s then-boyfriend, Barry. Luckily, she survived. She was 18 years old. It wasn’t the first boyfriend of her mother’s to abuse her, either. The Childhood Domestic Violence Association estimates that as many as one in 7 adults in the U.S. grew up living with childhood domestic violence, or CDV, which includes violence between parents or toward a parent. 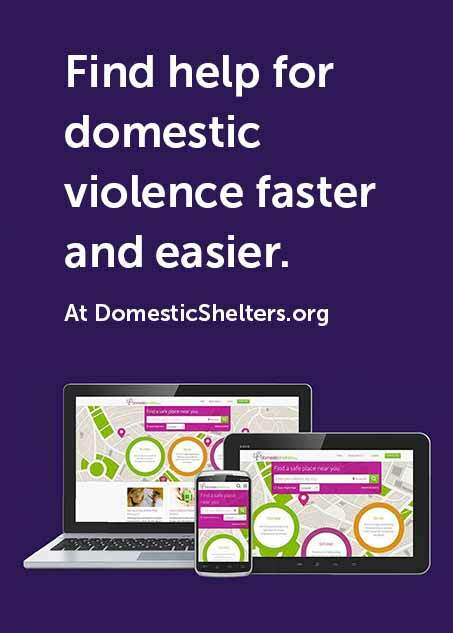 Research from the U.S. Department of Health and Human Services found that in as many as 60 percent of households where either domestic violence or child abuse occurred, it was likely that both existed simultaneously. The violence continued after the move. “It was so bad, our family had to split up. Him and my mom and brother went into an apartment. My grandmother, two sisters and I lived in a house 20 minutes away.” Katelyn says she fell into a deep depression, worrying about her brother being all alone with Barry. After Katelyn’s grandmother’s health declined, and Katelyn, now attending college, was unable to care for her, her grandmother and sisters moved in with Katelyn’s mother and Barry. But Katelyn refused to go. One February afternoon, Katelyn went to her mother’s apartment where she found her little sister crying. “Barry had dragged her by the armpits so hard there were marks. I said enough was enough.” Katelyn decided to start documenting the abuse and took pictures of the bruises left on her sister. But her foresight came too late. She heard Barry yelling at her brother in another room. She stormed in and told him to stop. Barry pushed her. Luckily, she says adrenaline blocked the pain. She screamed for help. The rest of her siblings ran in to try and fend him off until police and paramedics could arrive. Doctors found the knife wound barely missed one of her lungs. She received eight stitches.